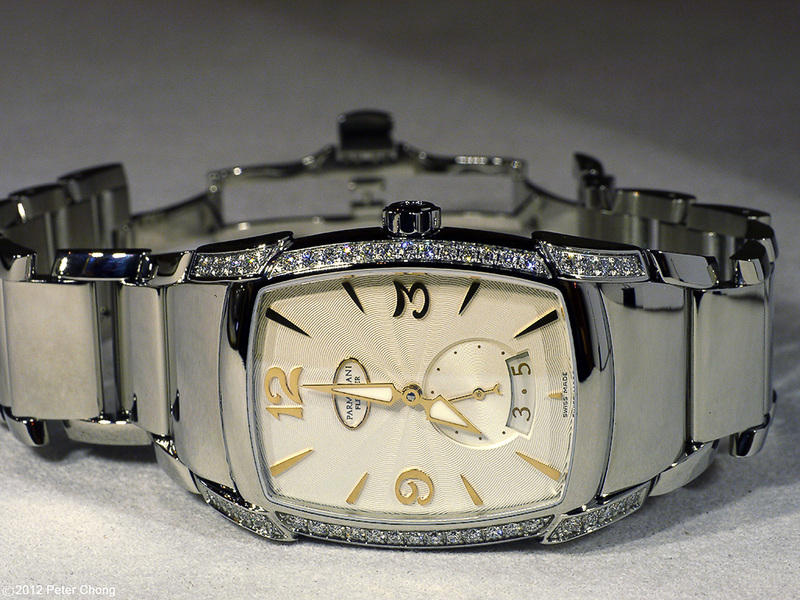 Watchmaking companies do not often make interesting mechanical watches for ladies. Precious few do. 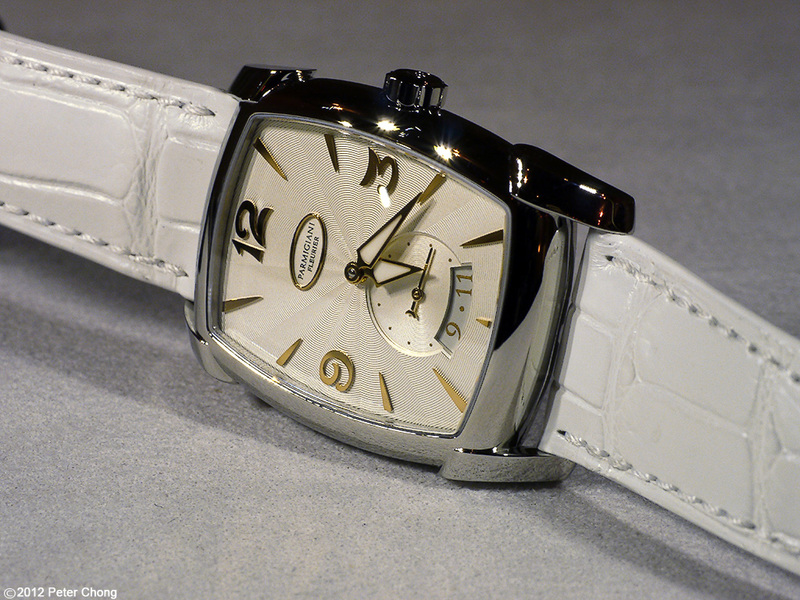 Amongst them some do justice for the ladies...I count Lange, JLC, and Parmigiani amongst the few. 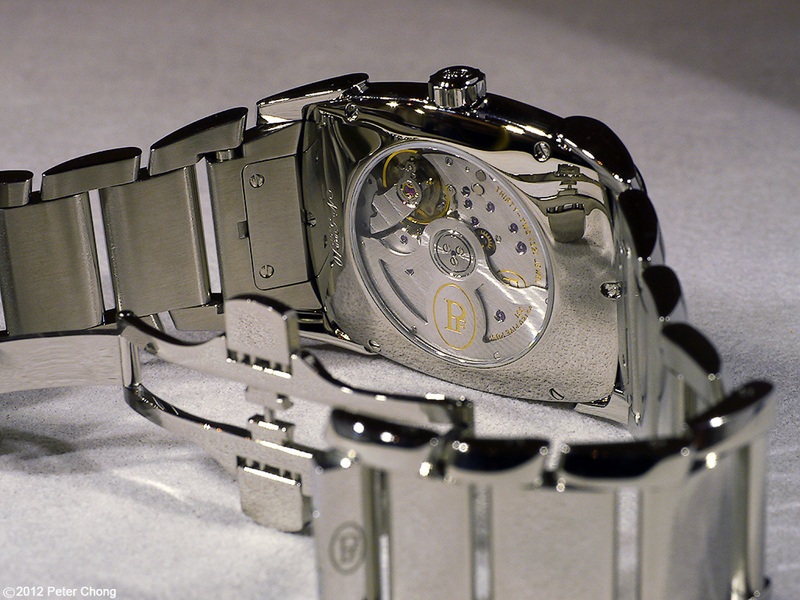 The movement is automatic Caliber PF600, beautifully designed and executed. The Donna is available in steel or gold case with or without bracelet and with 7 variations of dials. And special versions are available as jeweller (full diamond) and even a complication equipped tourbillon version which is particularly magnificent. I will feature the Donna Tourbillon another post. The ladies now have a few more options for great, beautiful watches.